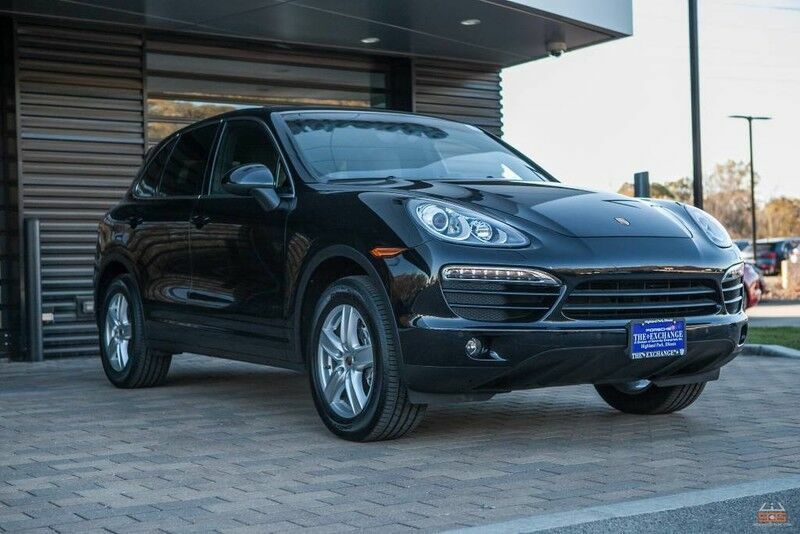 BEAUTIFUL Locally-Owned 2014 Porsche Cayenne in GREAT Condition! Originally Purchased and RIGOROUSLY Maintained here at the Porsche Exchange!! Covered under Porsche Certified Preowned Warranty for 2 years and UNLIMITED MILES!! Finished in SLEEK Jet Black Metallic over Black, this Cayenne comes LOADED with: Power Steering Plus, Heated Multi-Function Steering Wheel, Moonroof, Porsche Entry & Drive, 14-Way Power Seats with Memory Package, Walnut Interior Package incl. Gear Selector, Premium Package Plus, Bose Audio Package and MORE! !